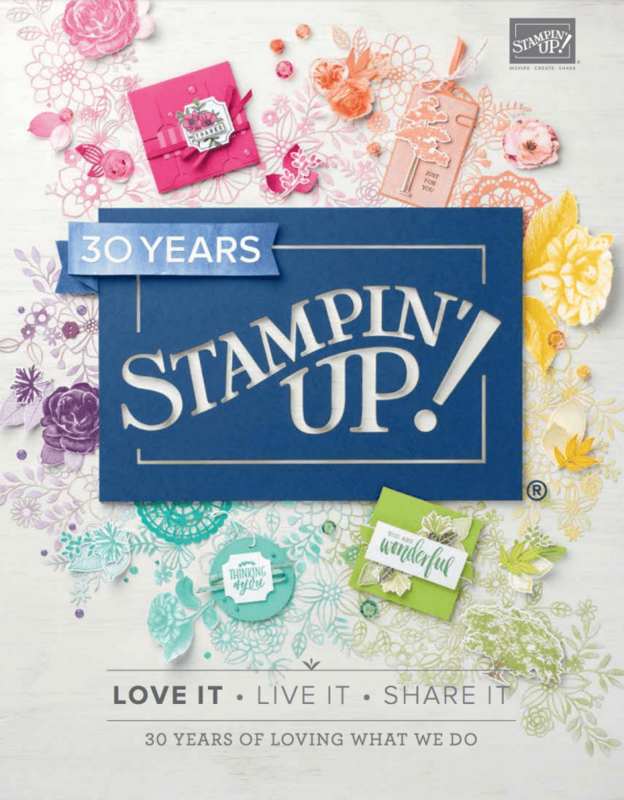 What I love about Stampin’ Up! 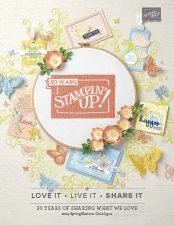 is mixing up stamp sets. I’ve been batch making some cards and here I have used a stamp from the party panda stamp set (coming to you in sale-a-bration 2018*) alongside birthday delivery.